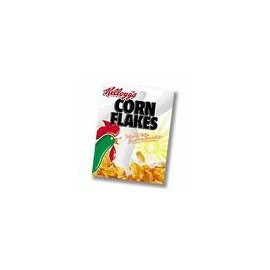 Corn Flakes/Cereales Hay 47 productos. Cap'n Crunch Cereal. 398 gr. 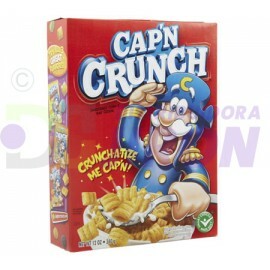 Cap'n Crunch Cereal. 398 gr. Cereal All Bran Original. 465 gr. Cereal All Bran Original. 465 gr. 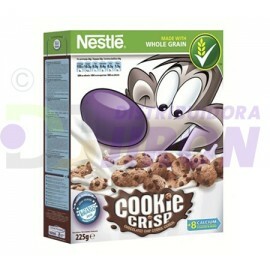 Cereal All Bran Pasas. 325 gr. Cereal All Bran Pasas. 325 gr. 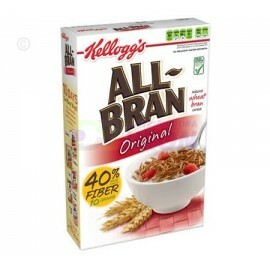 <span>Cereal All Bran Pasas. 325 gr. 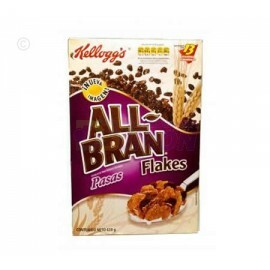 <span>Cereal All Bran Pasas. 325 gr. 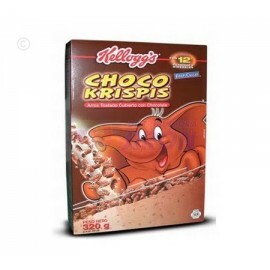 Choco Krispis 290 gr. Choco Krispis 290 gr. Choco Krispis 290gr. Choco Krispis 290gr. Choco Krispis 290 gr. 3 Pack. Choco Krispis 290 gr. 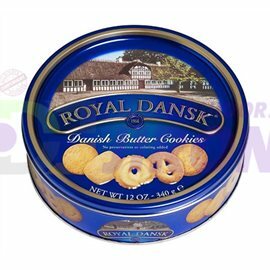 3 Pack. Cini Minis de 42.3 oz. - 2 Bolsas. 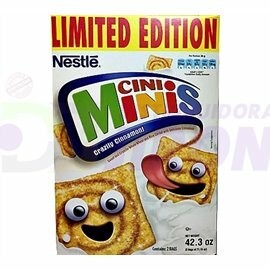 Cini Minis de 42.3 oz. - 2 Bolsas. 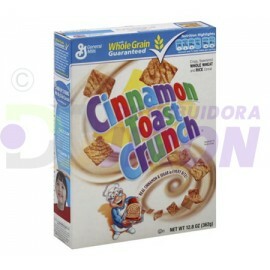 Cinnamon Toast Crunch. 345 gr. Cinnamon Toast Crunch. 345 gr. Cocoa Pebbles Cereal. 311 gr. 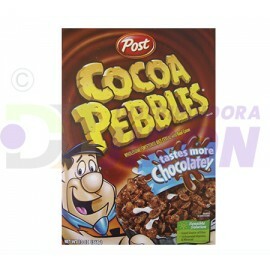 Cocoa Pebbles Cereal. 311 gr. Cookie Crisp. Nestle Cereal. 310 gr. Cookie Crisp. Nestle Cereal. 310 gr. Corn Flake 150 gr. Corn Flake 150 gr. Corn Flake 150 gr. 3 Pack. 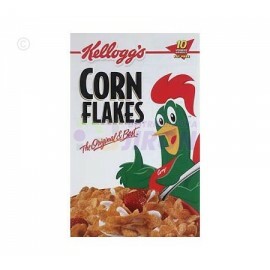 Corn Flake 150 gr. 3 Pack.